i-Neighbour is now collaborating with iRadar Sdn. Bhd., a company incorporated in 2011 by a group of passionate research scientists with the primary focus to offer state-of-the-art products and services in sensing and its related technologies, i-Environ. 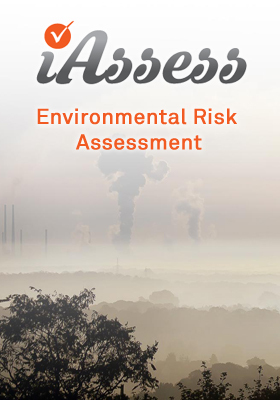 When buyers or developers come to choose a location for a residential property, it is vital to assess the surroundings first of its environmental quality as this particular aspect could pose a damaging environmental issue when ignored. 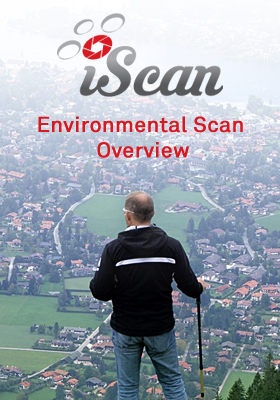 Hence with i-Environ’s services such as iScan, iMonitor and iAssess, both buyers and developers can gain the benefit by receiving the chosen location’s environment results that are backed up by reliable data. As such, both parties will be made well aware of the situation and be on the safe side. At i-Neighbour, we do not only ensure the conveniences of our customers but also their entire well being as well. 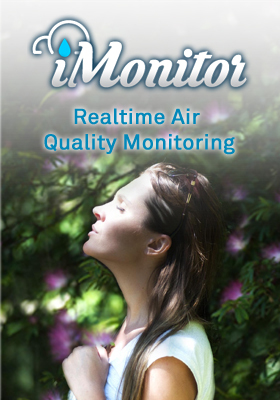 We truly hoped that the introduction of i-Environ will help raise the awareness regarding the importance of environmental sensing as well as help achieve Intelligent City Status whereby owners and developers can manage their residential properties effectively.